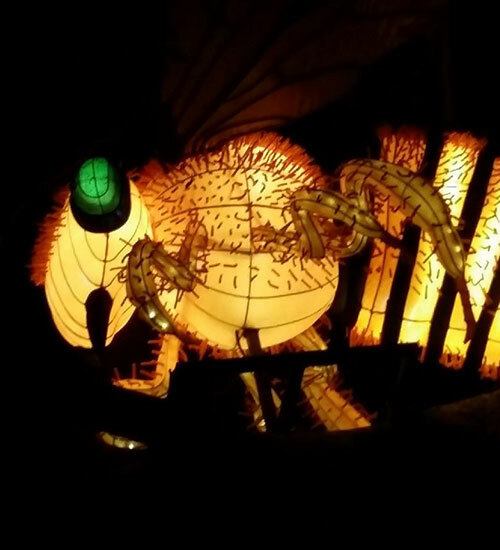 Valley Bee-Keeping specialises in designing, building and supplying a comprehensive range of beekeeping products. 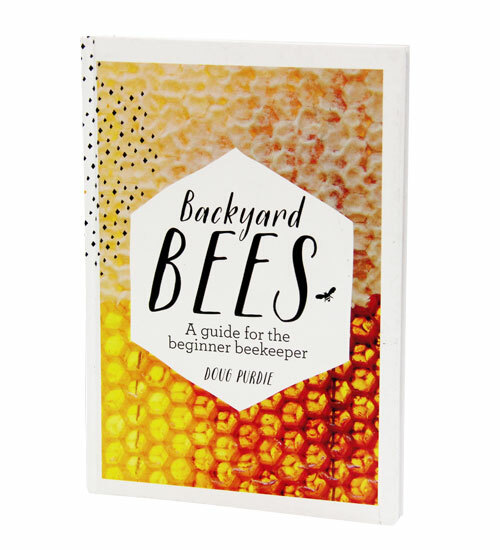 There has been significant growth in the number of hobbyist beekeepers over recent years, as the plight of bees across the globe, and the impact that this is having on our environment, is understood. 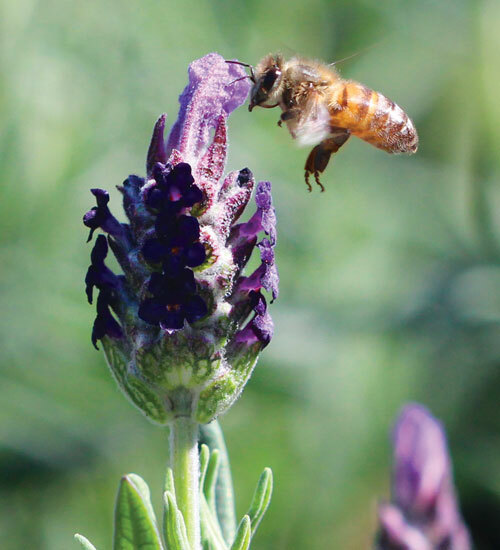 Distributed all over Australia, Valley Bee products are widely recognised for their quality and our expertise for new and experienced apiarists is highly regarded. 30 Participants currently work in our Beekeeping unit across a wide range of activities – from assembling the hives to harvesting the honey. We provide a great training environment for people to learn and continuously improve their skills. In addition to the products manufactured at our site in Taree, we stock all the tools, accessories and reference materials needed to get the new beekeeper started and keep the commercial beekeeper in production. 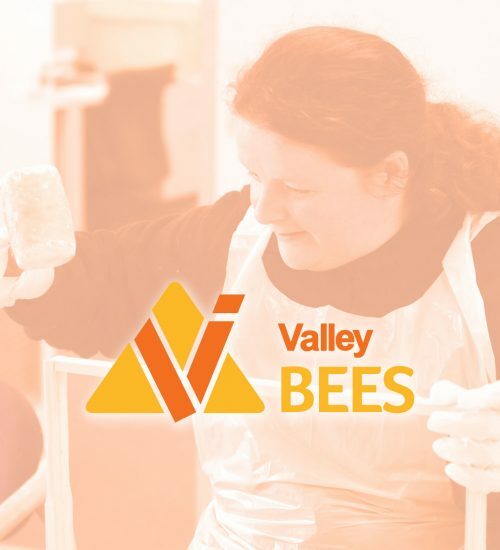 We keep over 80 honey production hives in the Manning Valley and produce an extremely popular product, Valley Pure Honey, which is available from our Café and at the Bee Shop in Whitbread Street.